We are really stoked to be streaming the best of Bobo videos on Brooklyn on Demand. A platform founded by Brooklynites, who actively support and love the indie film scene. You may have spotted one it’s co-founders Anthony DeVito in House of Cards or Rescue Me — an actor who may have a role soon in one of Bobo’s most important films yet — lets just say, French Connection, under the EL, dropbox, car chase vibes…. We’re proud to align with such a cool diverse channel and be part of the BKOD family. 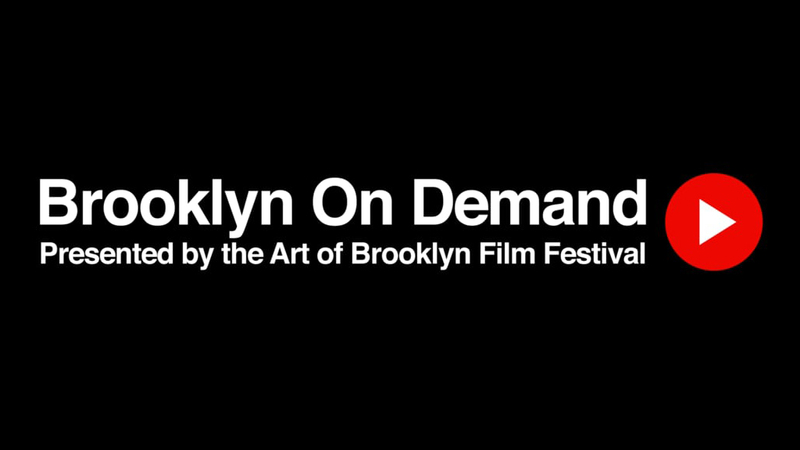 Brooklyn On Demand brings the best Brooklyn-centric indie films and media to a worldwide audience while helping their creators earn well-deserved exposure for their work. Curated by the Art of Bklyn Film Festival, BKOD leverages Brooklyn’s global profile as a hub of indie creativity to help audiences discover new works and emerging creators from the diverse Brooklyn scene. Online and on Roku. And always free. As we dive deeper and deeper into topics, we realize some ideas could play wonderfully in a longer format. Our PSAs will always be turning but maybe some brand spankin’ new content is rising. It’s always fun to challenge ourselves and with this opportunity it has our wheels turning. Brainstorm sessions have commenced, exotic cocktails have been purchased and the babies are now with the grandparents (imagine?). 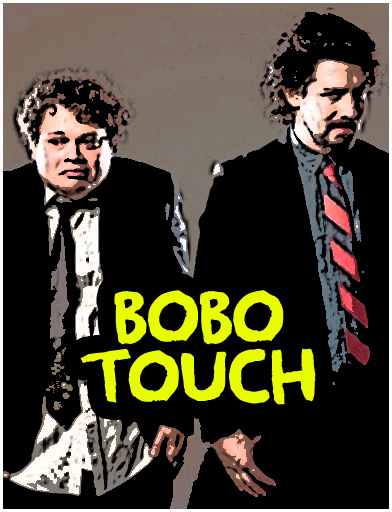 It’s hard to know what the Bobo future holds… You may see some new exclusive content here? Or you may just see us making Pizza in our undies? Either way, we expect it to be pretty pretty pretty good (Larry David tone).